Back to the Hueytown Historical Society's main page. Society, you will need the free Adobe Acrobat Reader. and their burial location is unknown to family researchers. 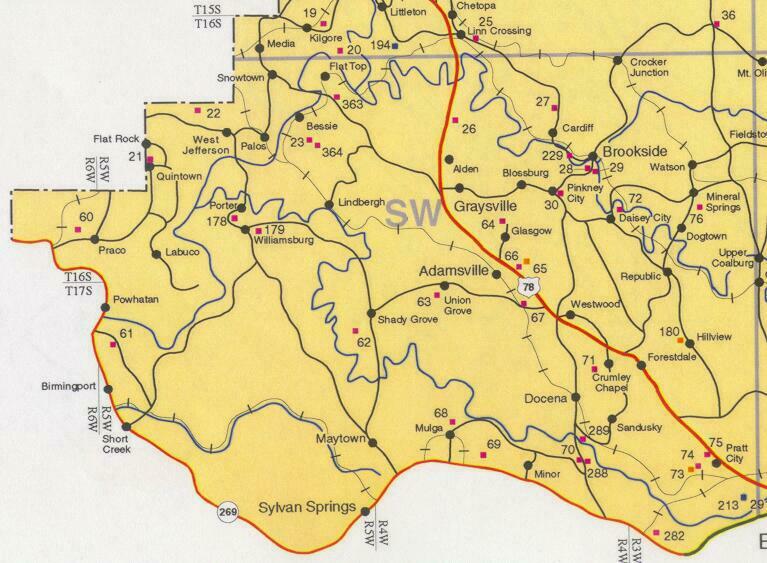 to the Tuscaloosa and Walker county lines. 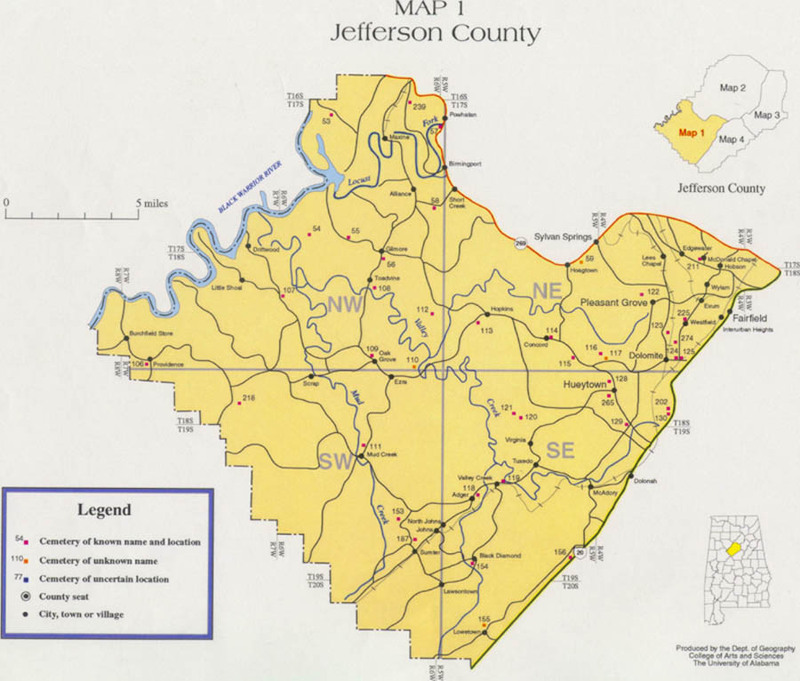 The southwest quarter of Jefferson County. Some interment records are available at the Find-A-Grave website for Highland Memorial Gardens Cemetery. and west of Interstate 65 North (of downtown Birmingham). 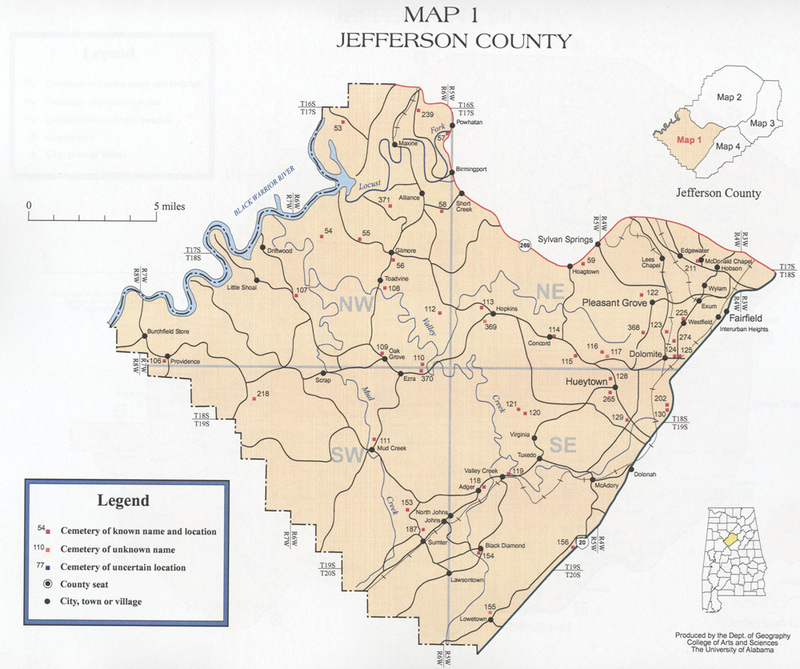 The northwest quarter of Jefferson County. Some interment records are available at the Find-A-Grave website for Crestview Memorial Gardens Cemetery. 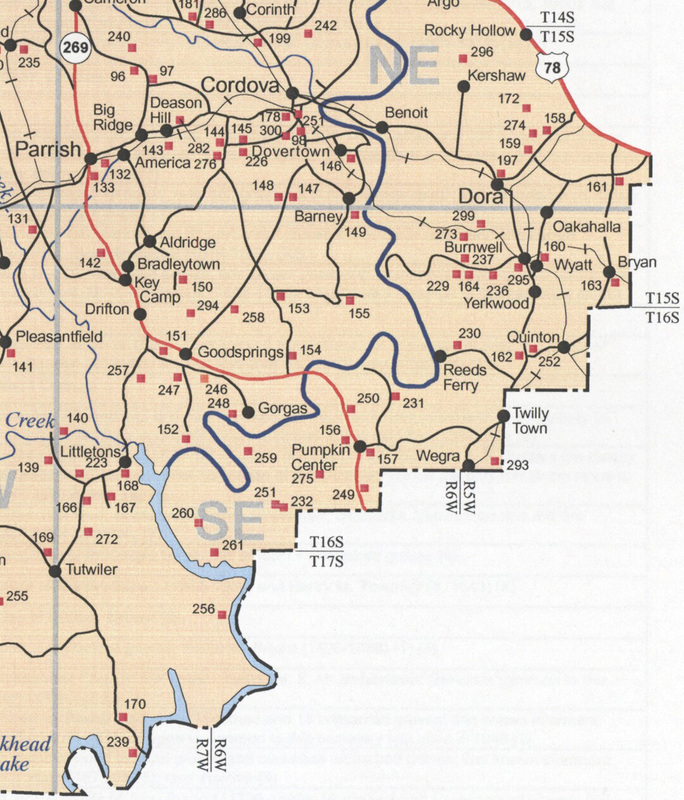 Map 4's area is east & south of Interstate 59/20. Some interment records are available at the Find-A-Grave website for Cedar Hill Cemetery. - Linn Henley Research building; call nbr F332.J4 W375 2001. 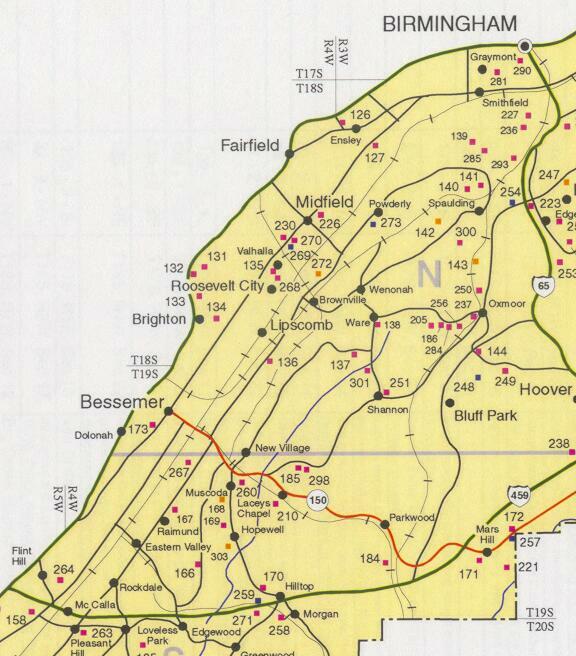 Some interment records are available at the Find-A-Grave website for Valhalla Cemetery. 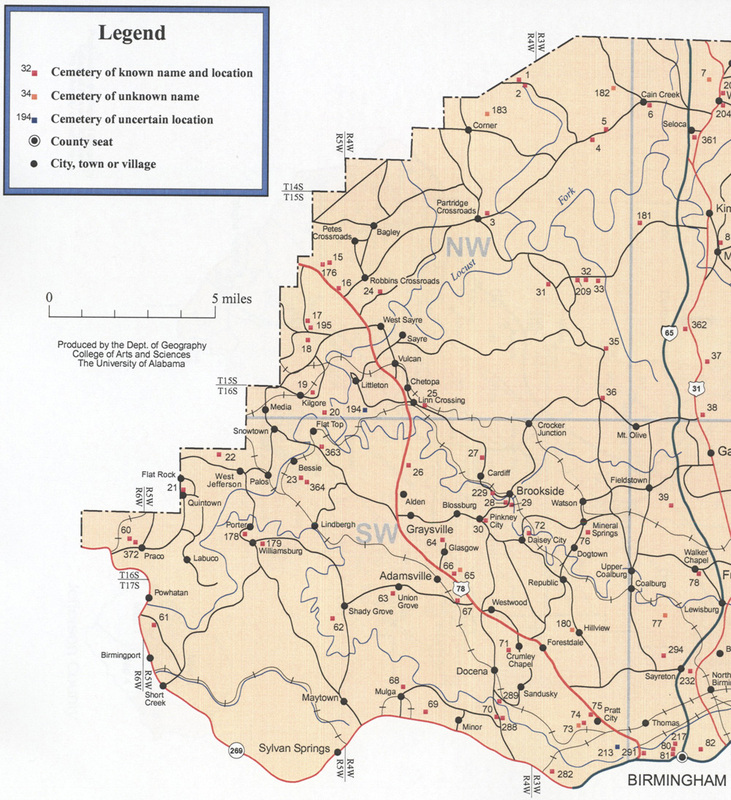 The land is owned by Alabama Power Company and is leased by Drummond Coal Company. 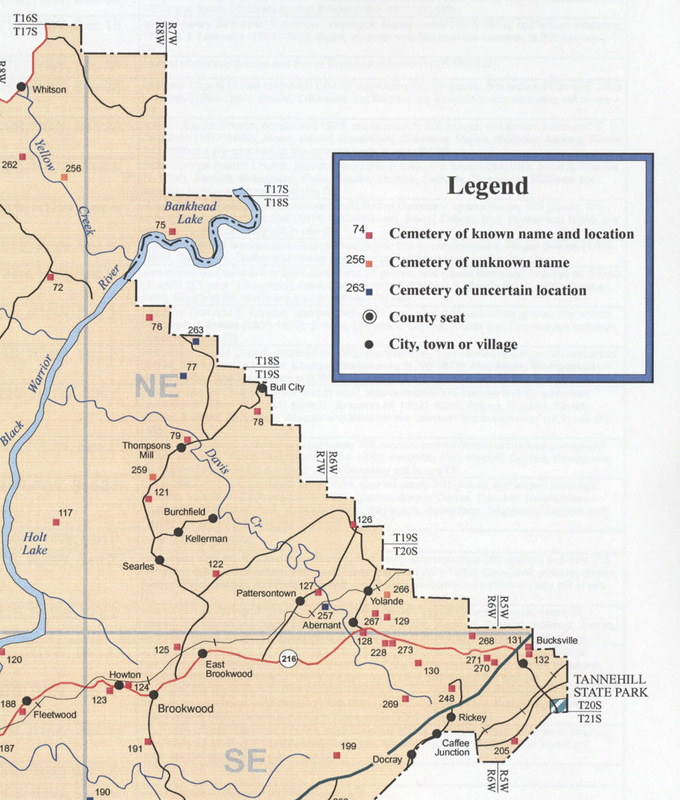 because Drummond wanted to add a portal to their coal mine and they built a road through the cemetery." 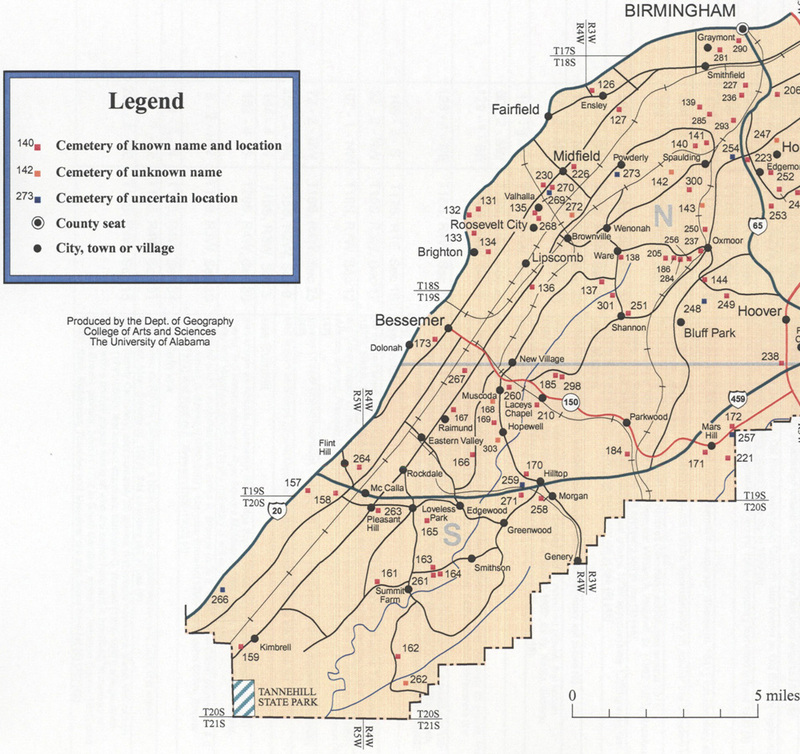 *The city of Bessemer organized the Cedar Hill Cemetery Company in 1891 which included the McAdory family cemetery, which had older burials, some with death dates beginning in 1820.